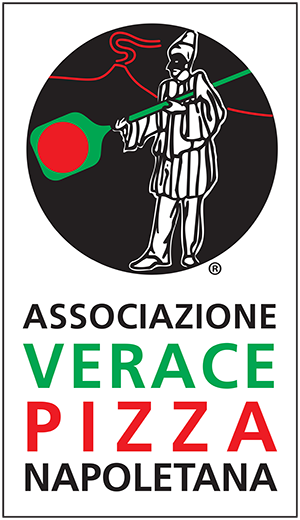 Salvatore de Rinaldi is a master pizza chef for AVPN (Verace Pizza Neapolitan Association) for which he has always been involved in training courses for young pizza makers, as well as in professional consultancy all over the world and events. His son Cristiano follows in the footsteps of his father, consecrating himself year after year as the best promising young pizza maker, already involved in different consulting roles in Europe and not only thanks to his talent and knowledge of English and French. de Rinaldi is therefore also the home of true Neapolitan pizza, the one that follows the ancient traditions handed down orally for generations and then finally written down in 1984 in the famous International Disciplinary of the True Neapolitan Pizza by a group of famous Neapolitan pizza makers who then gave life to AVPN (True Neapolitan Pizza Association). From that moment on, it was possible to draw a line between the authentic pizza of Naples and its thousands of imitations, so it could spread throughout the world. 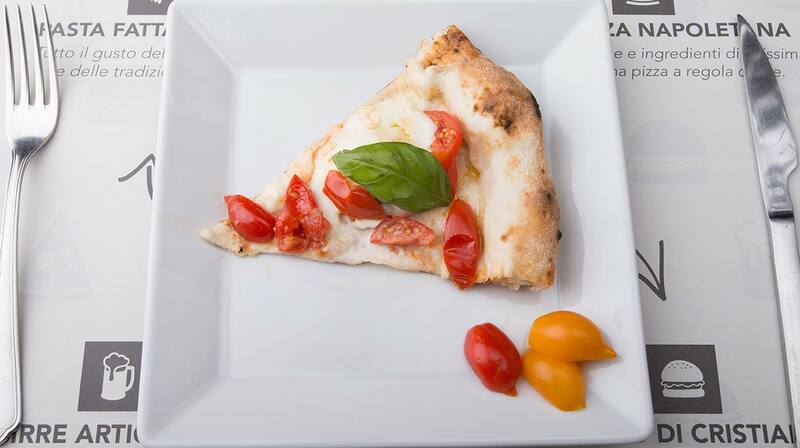 Today there are almost 500 pizzerias affiliated in all continents that make pizza with natural leavening at room temperature, following the precise indications of tradition. 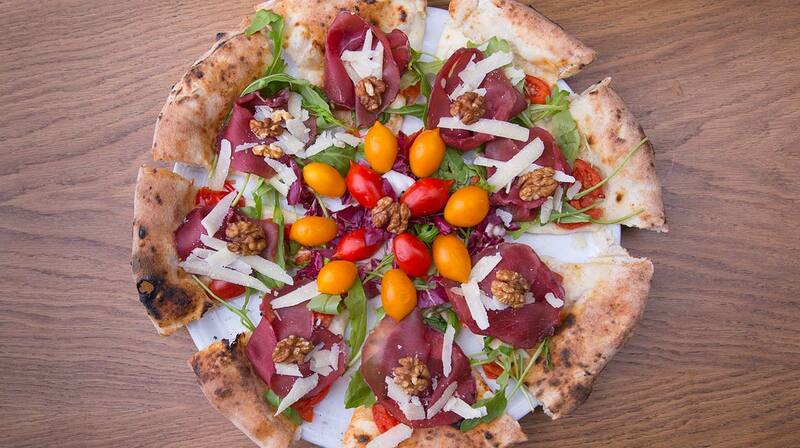 Find out more about the International Disciplinary of True Neapolitan Pizza on the AVPN website. accompanied on this path since 2016 by the Molini Bongiovanni company. Prepared with 100% Antiqua stone-ground flour from Italian grains with certified short supply chain. Composed of a mixture of type 2 flour enriched with wholemeal rye flour, granulated soybeans, sesame seeds, oat flakes, linseed, corn flour, millet seeds and barley flakes: a flour rich in nutrients, particularly tasty. Created in a single grain milling step without any sifting, it contains 100% of the parts of the grain: the high percentage of fiber, mineral salts and its germs give the product a strong, but not bitter taste.